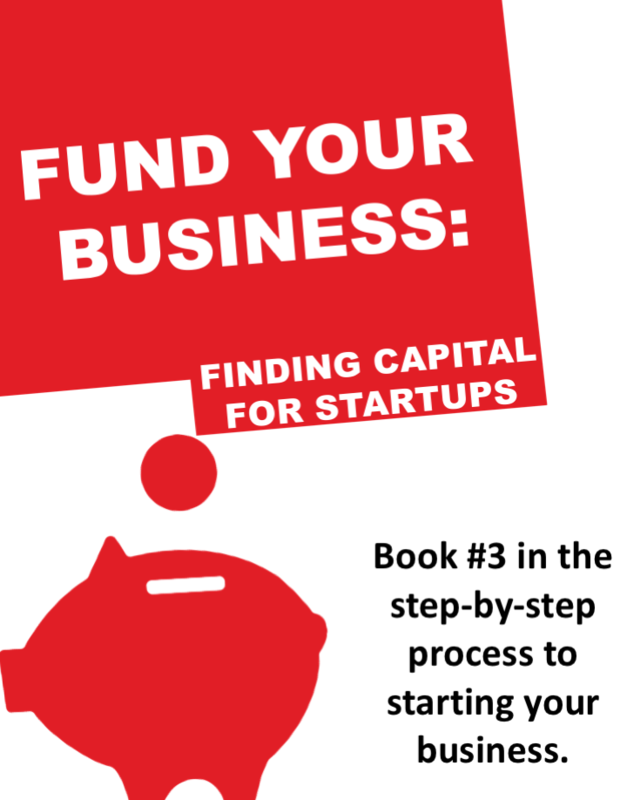 This third book in a series that breaks down the step-by-step process of starting a business details the various ways startups find funding. 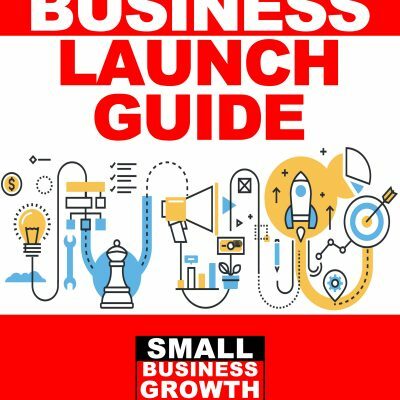 It covers everything from bootstrapping to finding government loans and gives instructions on how to look for all ways of financing. How will you pay for your startup? 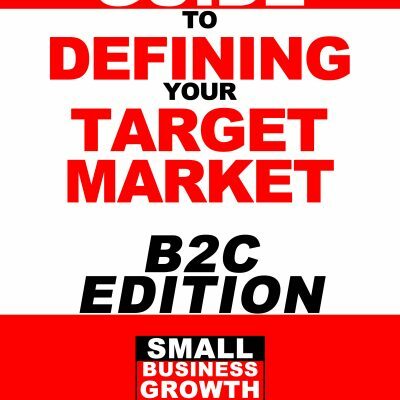 That seems to be one of the most common questions and most difficult to answer for new entrepreneurs. Bootstrapping your business with money from friends, family or yourself. How to find and attract investors. The Ins and Outs of debt financing. How to get government loans. 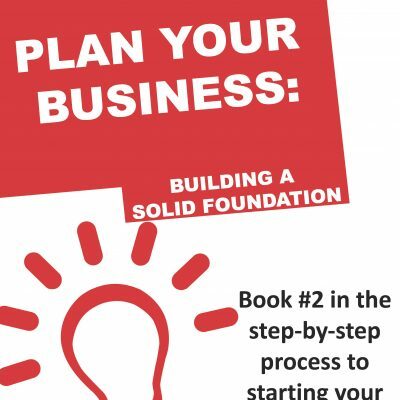 This is the third book in a series that gives you a step-by-step process to start a successful business no matter if you’re beginning a brick and mortar retail store or online consulting business. 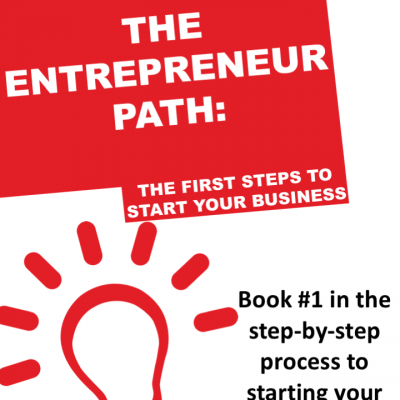 Entrepreneurship doesn’t have to be difficult, but it does take time and hard work and there are a lot of small details you need to know or consider and the Ultimate Guide to Starting A Business series provides the guidance any budding entrepreneur needs.